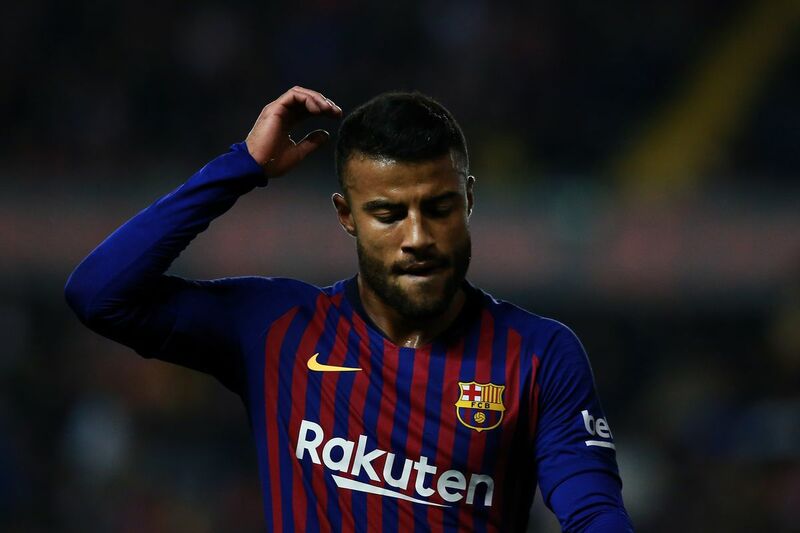 Barcelona confirmed on Tuesday that Rafinha has successfully undergone knee surgery and is expected to miss the next six months. The Brazilian suffered the injury in the 1-1 draw against Atletico Madrid at the Wanda Metropolitano and now faces another long spell on the sidelines. Rafinha will almost certainly miss the rest of the season, let’s hope he can make a full recovery and we can see him back in action soon.